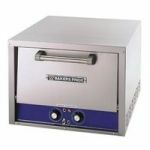 Bakers Pride has a long history of making cooking equipment for pizza making foodservice. They are one of the innovative manufacturers whose name is nearly synonymous with pizza oven. 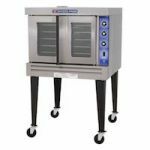 Today they not only produce pizza ovens, but charbroilers and other countertop cooking equipment as well.